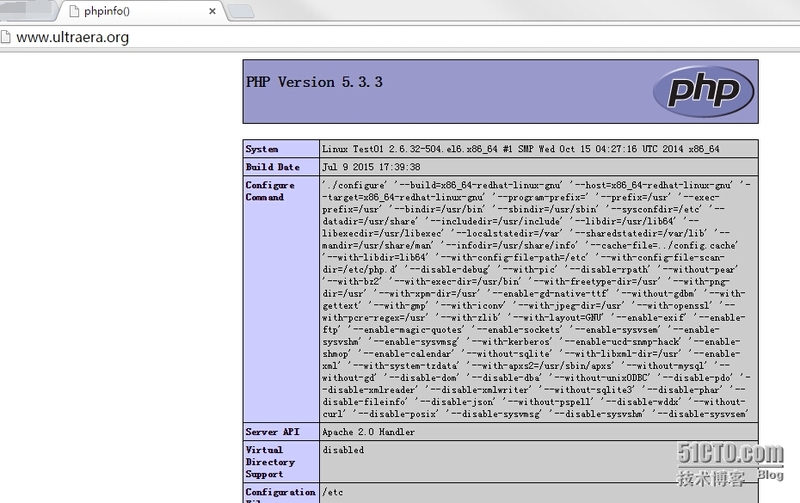 2.Configure httpd . Replace the server name to you own one. 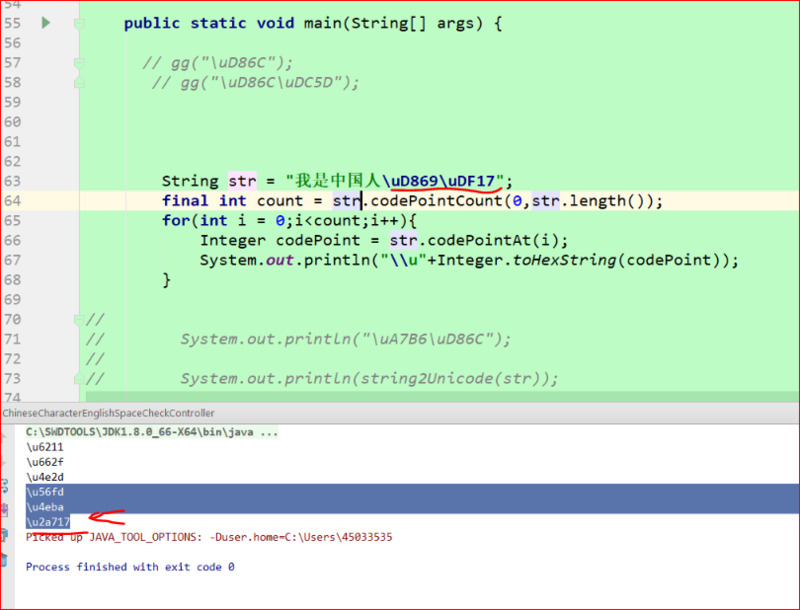 [Alex@Test01 ~]# sudo chkconfig httpd on     # set httpd start with system. 3.create a HTML test page and access to it with a web browser on Client to make sure it works normally. 6. create a php test page and access to it with a web browser on client to make sure it works normally. Initializing MySQL database:  WARNING: The host 'www.ultraera.org' could not be looked up with resolveip. normally with the exception that host name resolving will not work. when specifying MySQL privileges ! Please report any problems with the /usr/bin/mysqlbug script! 9. Initial settings for MySQL . SERVERS IN PRODUCTION USE! PLEASE READ EACH STEP CAREFULLY! so you should just press enter here. root user without the proper authorisation. before moving into a production environment. installation should now be secure. Copyright (c) 2000, 2013, Oracle and/or its affiliates. All rights reserved.